ENAG design uninterruptible power supplies for applications in the defence, industrial, offshore… markets. 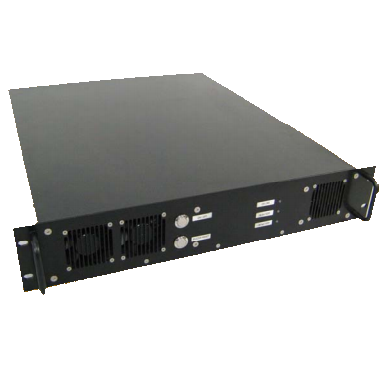 Our UPS provide a protected AC network with a configurable autonomy for use in case of black out. Reliable and simple to use, this power supply is for use in professional applications with technical constraints and difficult environmental conditions. 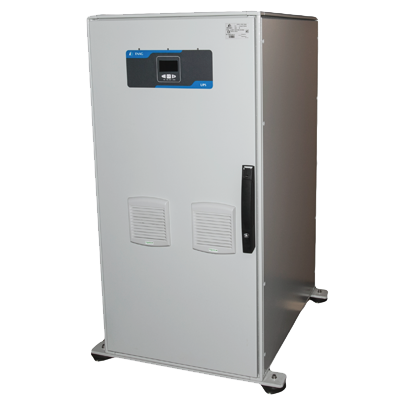 ENAG proposes a large range of options to allow you to adapt your UPS to your requirements. 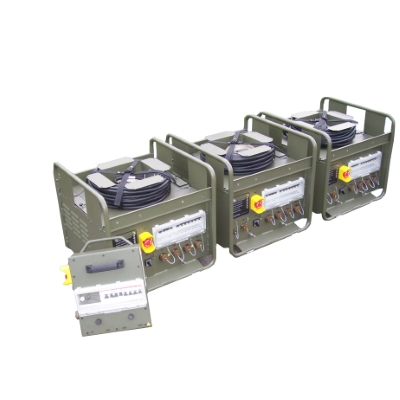 A power range up to 100KW is available. Easy and rapid to install and use.